Saturn’s Salad Moon Enceladus and All the News That Isn’t | Whad'ya Know? Amber Alert . . . young Scott Walker missing since Wednesday. Last seen heading south on vintage Harley. . . helmetless white male wearing ‘indomitable’ cut-off blue jean biker jacket . . . Amber Alert . . .
You know things are bad when it’s Jesus Calling Collect. Governor Walker is the only candidate Jesus talks to, although Donald Trump talks to Jesus. Well, talks–tells him a thing or two. During the Republican debate I learned that the 11 individuals were an extinct branch of entry- level hominids. Could have watched Duck Dynasty but it’s pretty much the same as the GOP debates. Best part of the debate was when they all crowded onto the right wing of Air Force One at the Reagan Library. Feel bad for the Reagan Library staff–still counting the slashes in Trump’s toga. Republican’s problem is no Marc Anthony to bury Caesar. An unintended result of the Trump bashing, Carly Fiorina now feels enabled to get ugly. Scott Walker was next to her–on her right–kept raising his hand and she wouldn’t call on him! Playing teacher to Scott Walker is the worst thing you can do to him. Anyway, the GOP nominee remains TBA. Jewish teen makes homemade clock–nothing! While here Pope Francis will appear on America’s Got Pontiffs. The Pope is speaking Spanish on his tour just to keep Donald Trump–a notorious ring kisser–away. Burger King Peace Day riots continue in India. Hamburgers for peace not an Indian tradition. Take more than 2 hands to handle this whopper. Study finds 2 people on the same anti-depressant repel. North Korea and Amazon now have missiles pointed at one another’s launch pads. Kim Jong Bezos close to the ultimate Prime Delivery. And the Donald thought, being a Kenyan, he probably does. An apology from Trump would be like Groucho actually defending Margaret Dumont’s honor. Ahmed Mohammed and his clock on America’s Got Talent. Ahmed is up for the Peace Prize which, ironically, includes a handmade clock. Ann Coulter bites off more than she can Jew. still, if she dies, she dies. If Budweiser, et al, buys Miller, et al, it will open the 7th Seal of the Beerocalypse. Gas hits 2 bucks by Christmas we’re driving to the Holy Land. On the vaccine thing at the GOP debate, obviously if they had been vaccinated they wouldn’t be Republicans. This just in–Carly Fiorina suspends her campaign after her HP stock tanks. Another golden parachute goes thud. With Donald Trump the father-in-law and Hillary the mother-in-law from hell, when this thing is all over, they should marry. Be the Number 1 Power in-Laws. Jeb Bush offer fig leaf to Trump: a real Indian casino in Florida, right on the water. 80 nanometer invisibility cloak waiting for the right wearer. Very tiny, doesn’t wish to be seen. This year’s flu vaccine works on last year’s flu. Fortunately I still have last year’s flu. 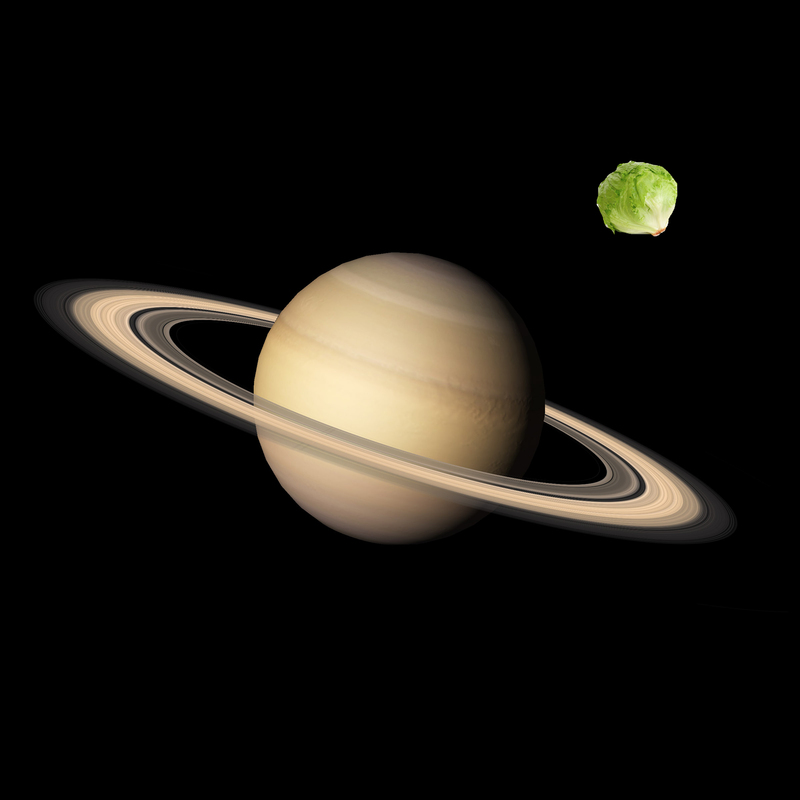 Saturn moon Enceladus covered in salad. Scott Walker plan to slash and burn all unions should bring child soccer ball sewing work back to the US, providing a huge jump in the Governor’s jobs total . . . This entry was posted on September 21, 2015 at 11:22 am and is filed under Uncategorized. You can subscribe via RSS 2.0 feed to this post's comments.